Colors of Rainbow: Blogs of Engr Maqbool Akram: A Walk with Nature Chennai’s Snake and Guindy national park. A Walk with Nature Chennai’s Snake and Guindy national park. Before a tour of Chennai, I searched on Google the most attractive places of Chennai City. Within a blink of eye the result was on my desk top, one of those was Chennai’s Snake (Reptile Zoo) and Guindy Children’s park. I started my first day by visiting The Guindy Children’s park and Chennai Snake Park (Reptile Zoo).It is India's first reptile park, situated in heart of main city near IIT-Madras. The entry fees of Guindy national park is Rs. 20.00 per person Adults,Rs.10.00 per person Children, and Rs 20.00 per still camera, 100.0 per video camera . 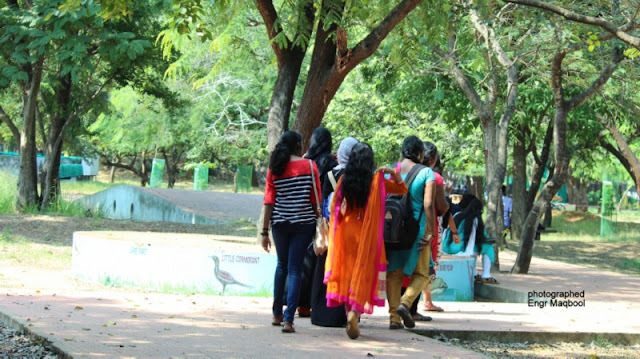 The Guindy Children’s park and Chennai Snake Park are located in the same campus but have separate entrances. 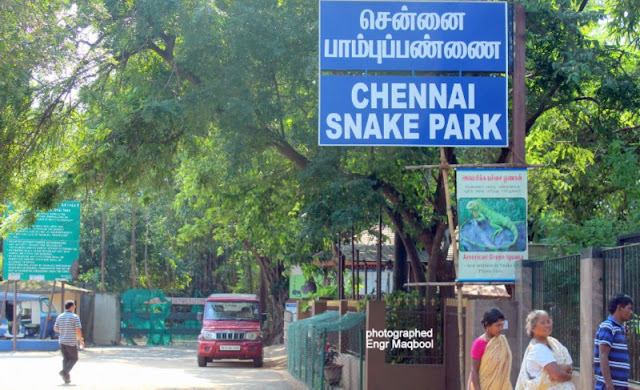 First, I entered in Chennai’s Snake Park. 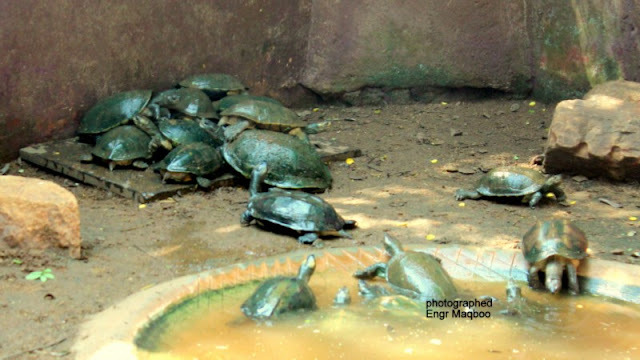 Snake Park (Reptile Zoo).Entered the world of magnificent reptiles at Guindy Snake Park. 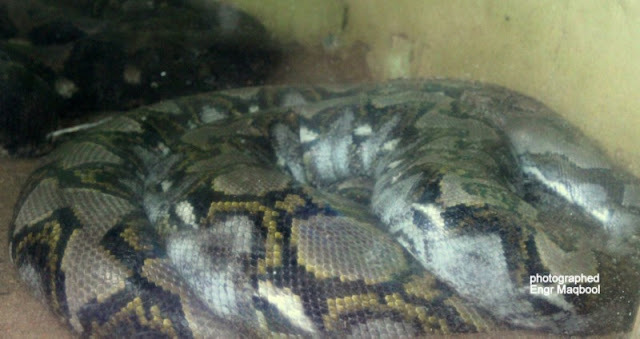 It is home of wide range of snakes such as adders, pythons, vipers, cobras and other reptiles. The Snake Park is maintained very well. The park has a collection of snakes that live in land, and also the ones that live in water. In addition, the park had crocodiles and turtles. There, I found large collection of stuffed snakes coiled around pillars. There was one enclosure that was filled with close to 25 crocodiles. Apart from snakes and crocs, there were Star Turtles, Indian monitor lizard and chameleons in the endangered category. There is a small auditorium with a ceiling-mounted projector, wall-mounted screen and a touch-screen kiosk for conducting classes for visiting students. There are also facilities for projecting from the kiosk to the wall-mounted screen. The park has a museum of preserved specimens of reptiles and amphibians and a library with a stock of books and journals on reptiles and related subjects. The park also demonstrates venom extraction from snakes. Guindy Children’s park.Guindy National Park was established in the year of 1976.Which has a 2.70 km2 protected area. The park is an extension of the grounds surrounding Raj Bhavan, formerly known as the 'Guindy Lodge', the official residence of the Governor of Tamil Nadu. It extends deep inside the governor's estate, enclosing beautiful forests, scrub lands, lakes and streams. Guindy National park has a very unique history : In the early 1670s, a garden space was carved out of the Guindy forest and a residence called the Guindy Lodge was built by Governor William Langhorne (1672–1678), which had helped make St Thomas Mount a salubrious place for rest and recreation. The remaining of the forest area was a game reserve, and owned by Gilbert Roderick's, a British citizen. When Gilbert Roderick died, in 1821 the Tamil Nadu government purchased it and the surrounding wooded property for a sum of Rs. 35,000/. The place was declared as reserved forests in 1910. Spotted deer were introduced into the park probably after 1945. Between 1961 and 1977, about 172 ha of the forest, primarily from the Raj Bhavan, was transferred to various government departments in order to build educational institutions and memorials. In 1958, a portion of the forest area was transferred to the Union Education Ministry for establishing the Indian Institute of Technology, Madras. The Prime Minister Jawaharlal Nehru allotted a portion of the Guindy forest as a park for children. In 1958, it was handed over to the Forest department. For the nature lovers like me it was a treat to their eyes. 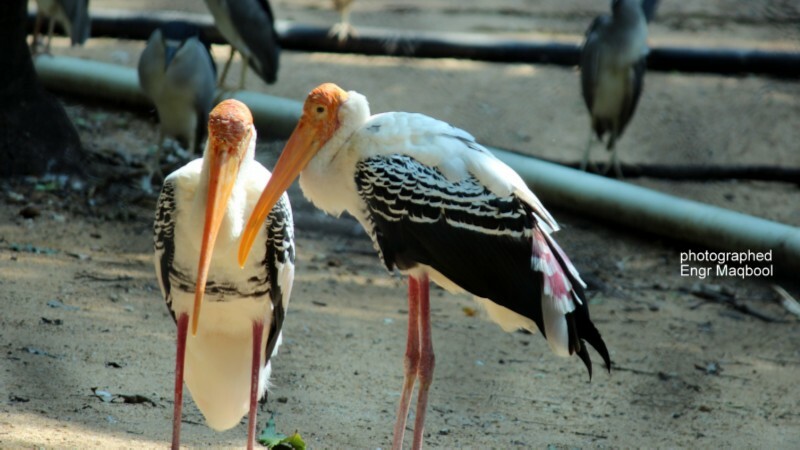 The Guindy Children’s park is more like a zoo than a national park! Most of the animals and birds are kept inside cages, just like a zoo. On entering the park, I found there lot of school excursions, but not felt crowded as the place was big enough to accommodate all. This was a quite huge and covered a wider variety of flora and fauna. The park was filled with animals and birds of most kinds. 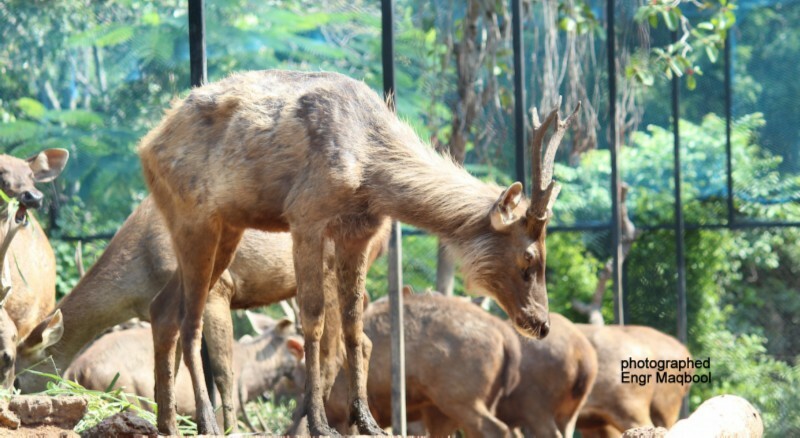 One can find a variety of monkeys, Antelope, Black buck, Chital, dears, sambar, hyena, jackal, grey pelican, cormorant, cockatiel, peacocks, emu, parrots. One can also find a few salt water crocodiles. There is a huge enclosure for birds and it is filled with colorful variety of birds. The park has a collection of over 120 species of birds such as the spotted billed or Grey Pelicans, the painted Stork, grey heron, raptors and sea-eagles, name a few. It was a very romantic feeling in roaming the lanes and pathways lined with trees giving a scenic moment to walk through life. 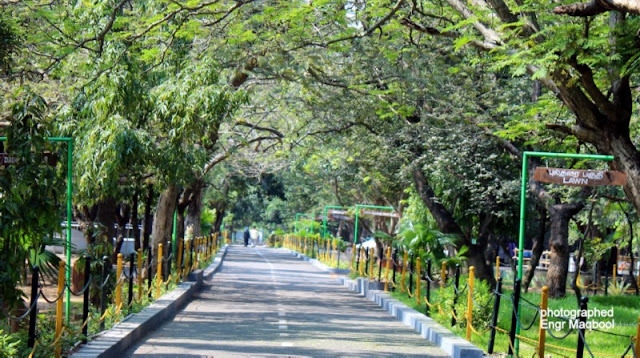 Walk together through the lanes and pathways, sit, relax and unwind amidst the solitude of the wild, bird watching, sitting under huge green canopies providing shade and cool the place. There was a canteen just outside this park and some snacks are and many coconut water selling stalls along the way. At the end of a trip of nature in “Chennai’s Snake and Guindy national park”, my camera was full of wonderful memories, what I experienced the jungle right in the heart of a metropolitan city like Chennai, where you could breathe fresh air and enjoy the music of the dancing trees!